Whether you're looking to spend a little or a lot for that certain someone, rest assured that these fun beauty and fashion items come with the backing of some very tough Sharks. Watch Diana and Josh Harbour of Red Dress Boutique negotiate a deal on the Season 6 episode, "Week 4." Red Dress Boutique Gets Creative|They want Mark; they want Robert. 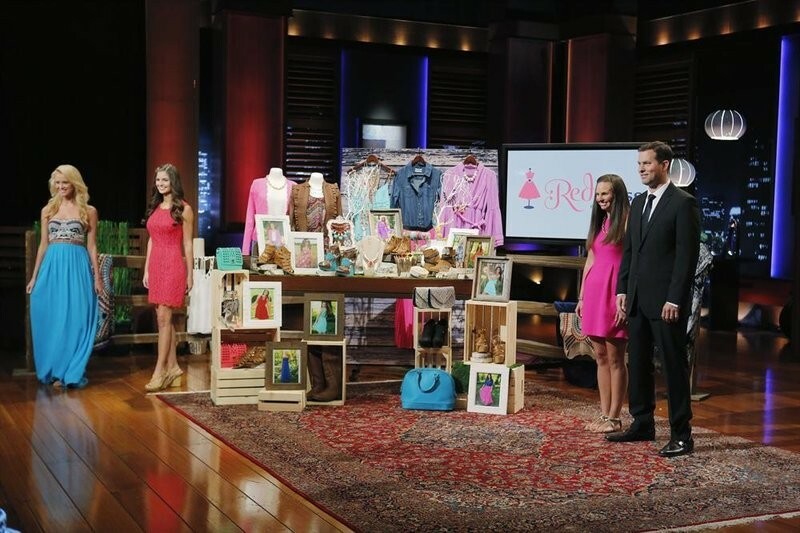 Can they get both Sharks?|After fielding offers from Mark and Robert, Diana and Josh Harbour from Red Dress Boutique aren't sure what to do. So they get creative. From Shark Tank's season 6 episode, "Week 4." Success Story: Grace and Lace|The accessory company flourishes with Barabara's help.|Season 5 fashion sock company Grace and Lace visits the offices of Cosmopolitan magazine with Barbara's help. See how they're doing in this clip from Shark Tank's season 6 episode, "Week 6." Watch a Success Story Update on Grace and Lace, who flourished, thanks to Barbara Corcoran's investment.